If it comes to martial arts, I am no match compared to my brothers and my personal friends. I have never seen my gamer friends competing in some martial arts tournaments though. I don’t know, maybe this sort of discipline is not really for me. Even though I am not good in that way, I am a very good dancer. Belly dancing is my thing! Before I went to watch to anime, I read the manga first. Even though that the manga is still up and running I still went through and focused reading up to the latest finished volume of the story. Right after I finished my task on the manga, I gave the anime the shot that I need. 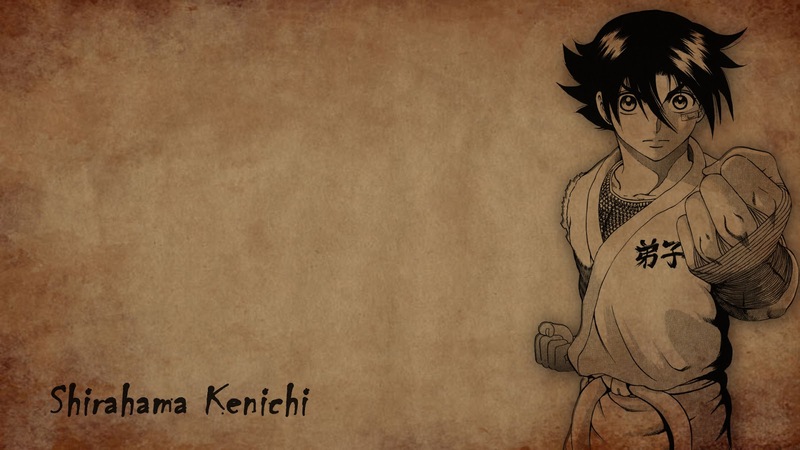 It was different, really different since the anime is about the martial arts of Kenichi. Without the motion pictures, I think I wouldn’t be able to appreciate the original manga so much.